DCP’s Full Part from Nation ← shralp! David Carrier Porcheron, aka DCD, seems to love the Whistler Backcountry, although he’s from Quebec, Canada. He seems to enjoy his Splitboard and hike the mountain for some awesome powder rides with friends like Temple Cummins, David Benedek or Lukas Huffman. Giving you some of that Austrian powpow! Nice to ride some good old pow in Canada, Eh? 20 MINUTES THAT WILL MAKE YOU SAY "F**K, THIS IS SO AWESOME"
Find your new favourite movie with this teaser!!! Getting winter instead of spring! 14 riders that will blow your mind!!! Prince Dynamite, Scandinavian Warrior and Samurai Ninja Homie cruising NZ!!! 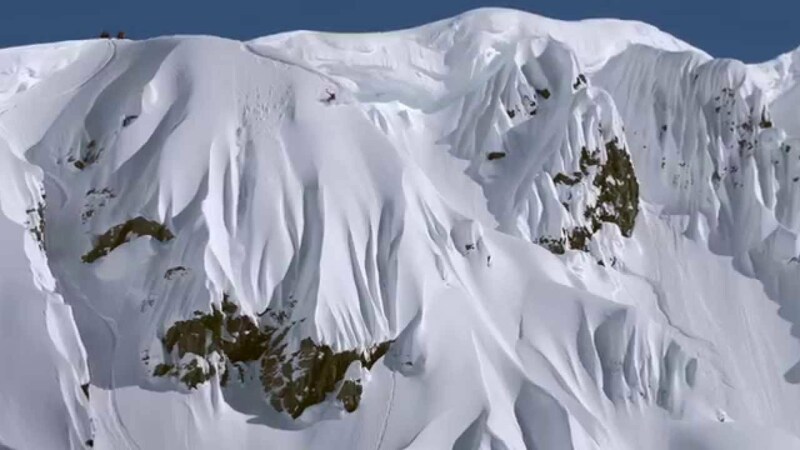 Always there for you: Travis Rice!